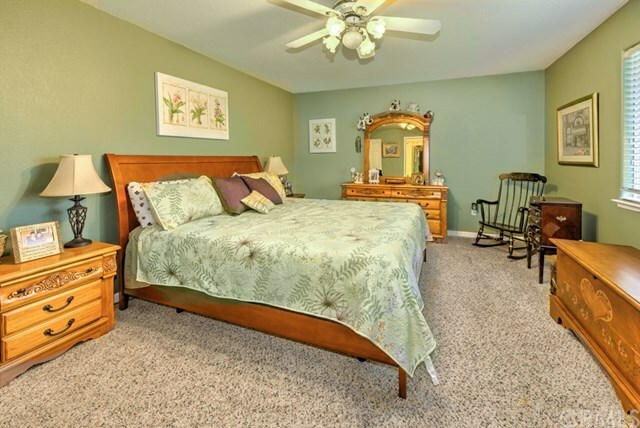 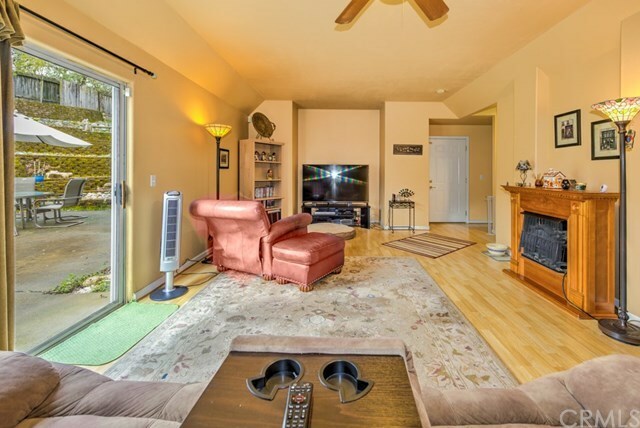 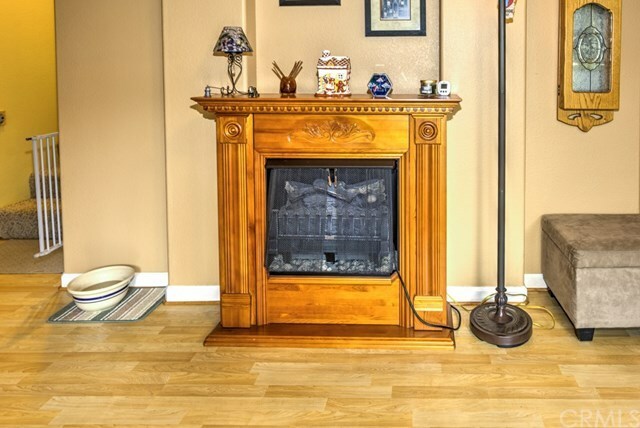 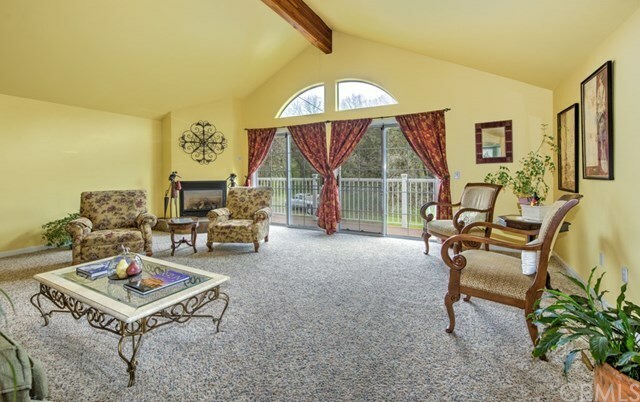 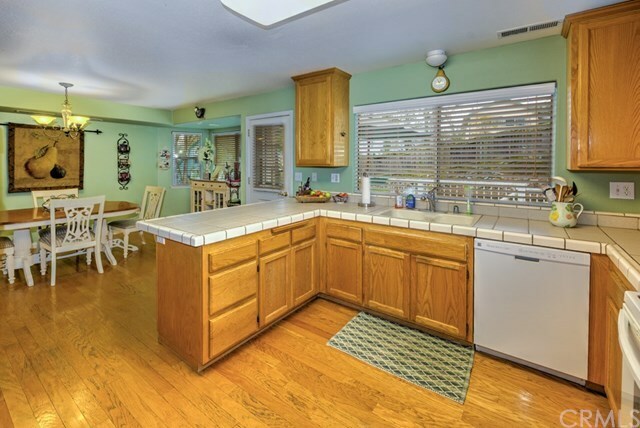 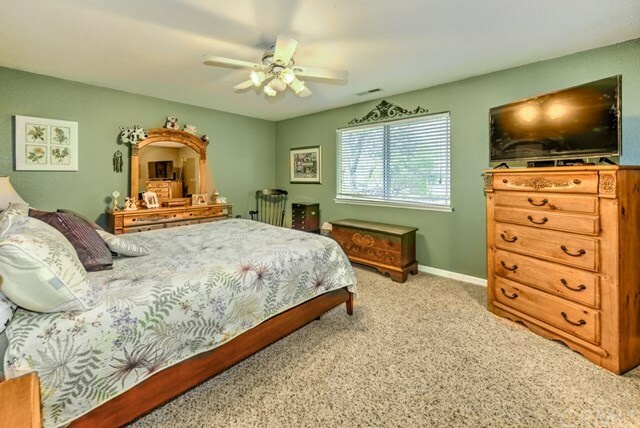 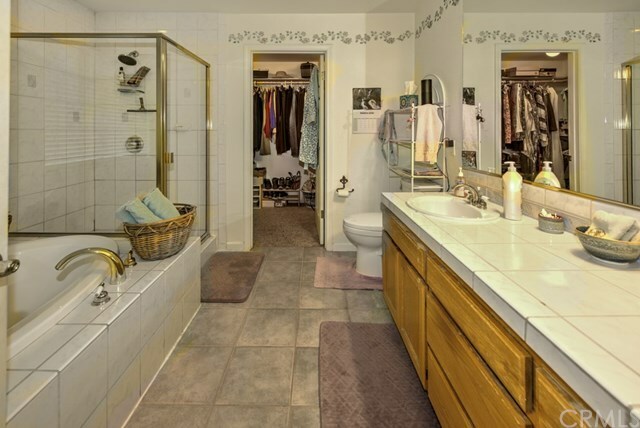 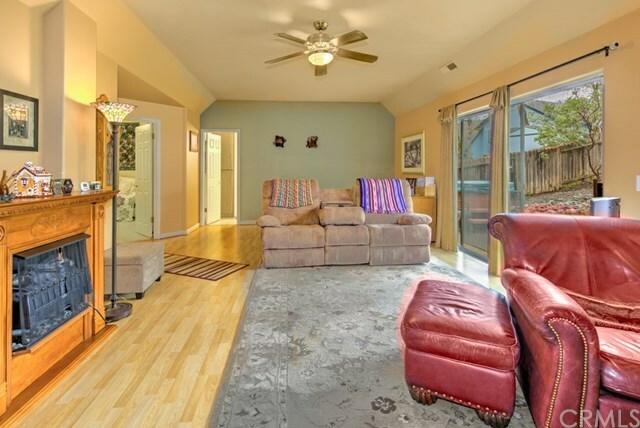 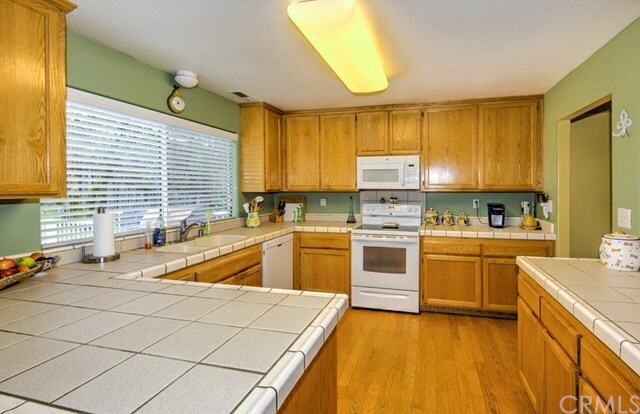 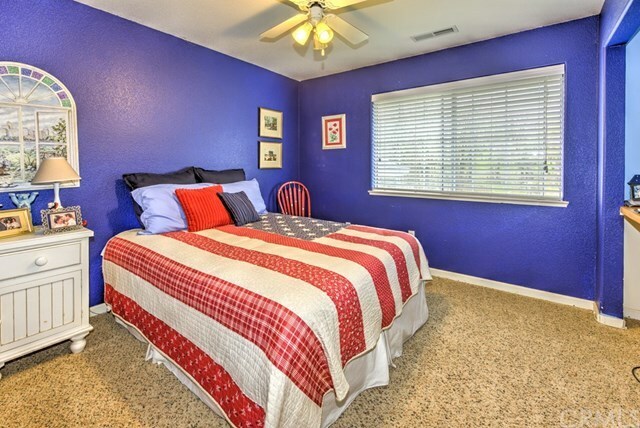 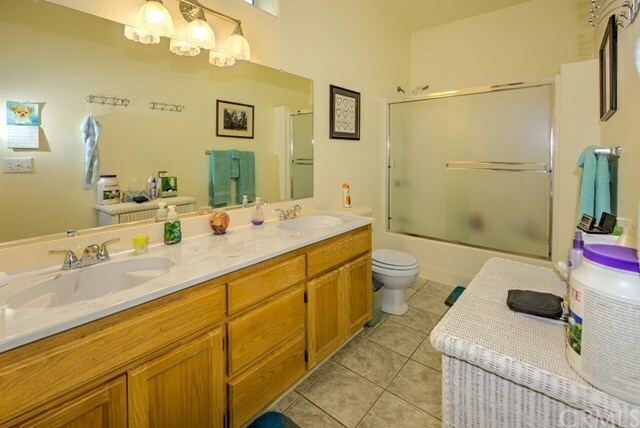 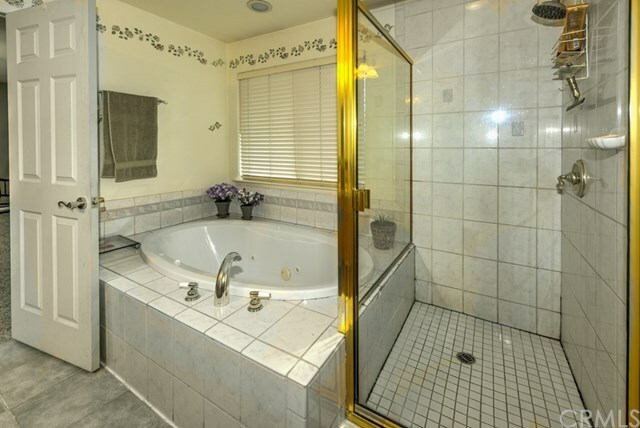 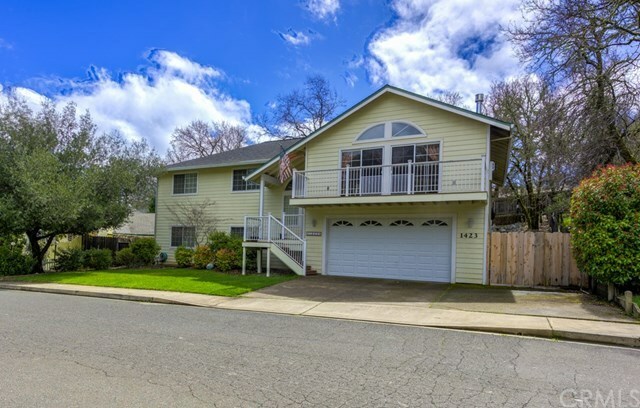 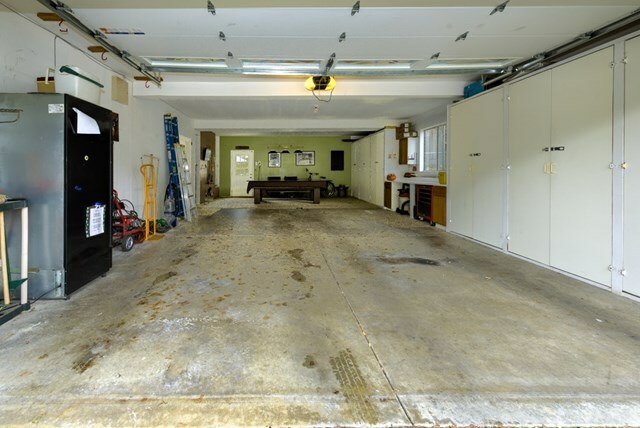 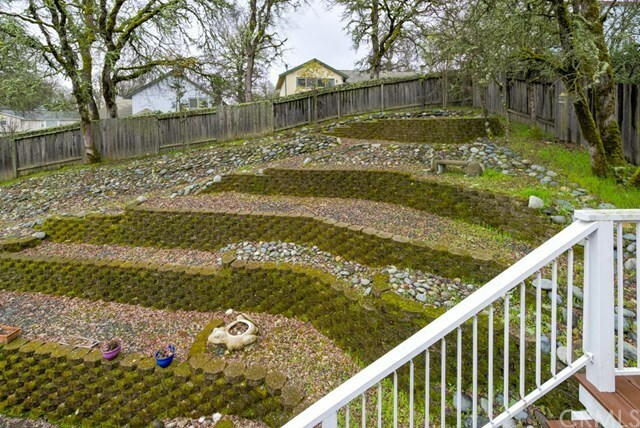 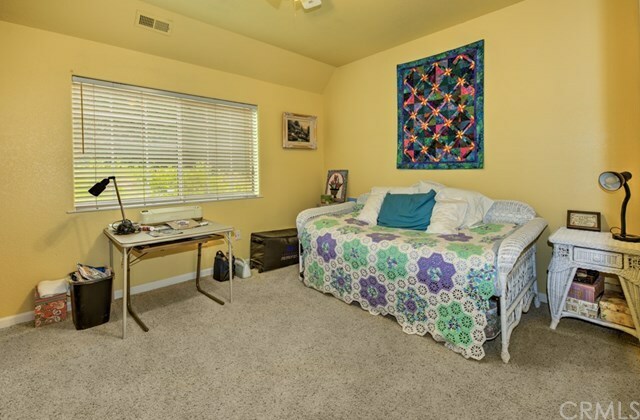 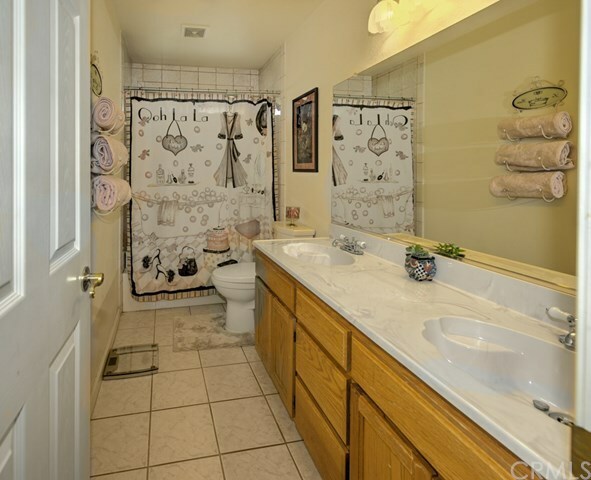 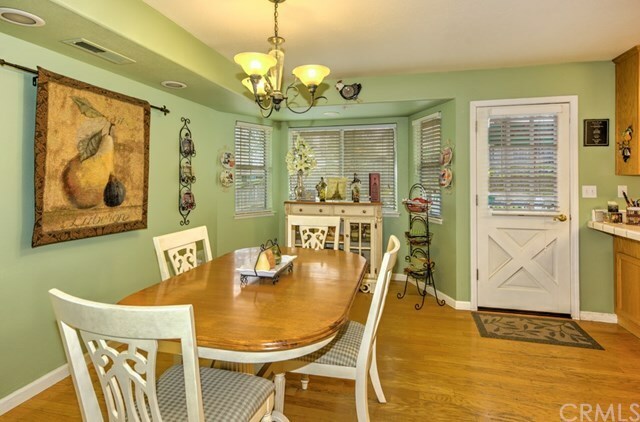 Large turn key home in one of the most desirable neighborhoods in Lakeport. 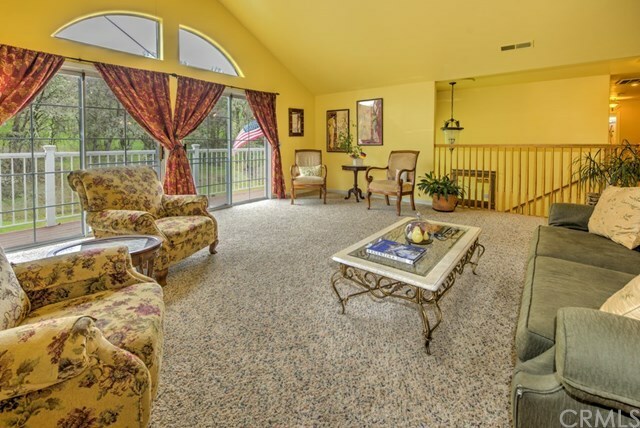 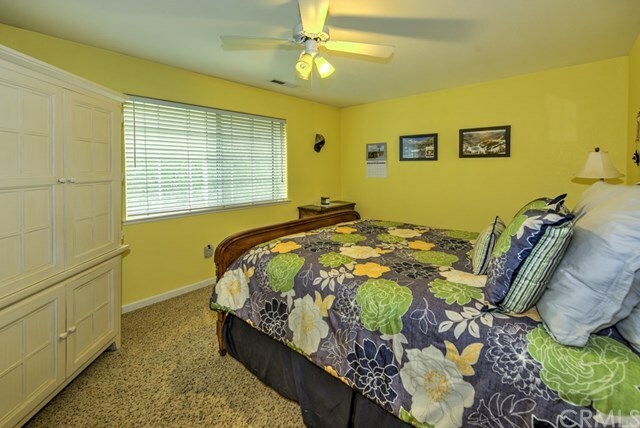 The home is set up great for large families or families with in-laws or grown children living with them. 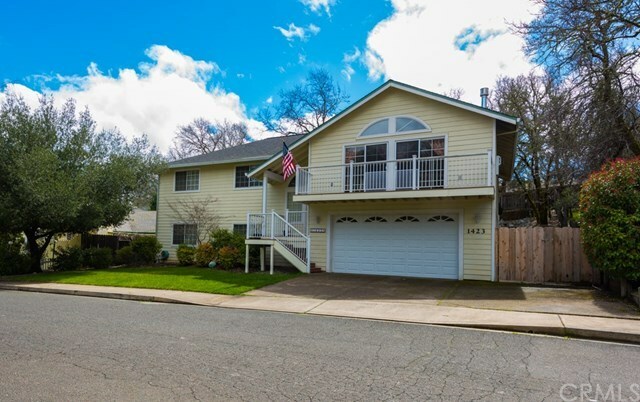 Upstairs: large living room with vaulted ceilings, a spacious kitchen with tile counter tops and hardwood floors, 3 bedrooms and 2 bathrooms including a large master suite with shower and jetted tub in the master bathroom. 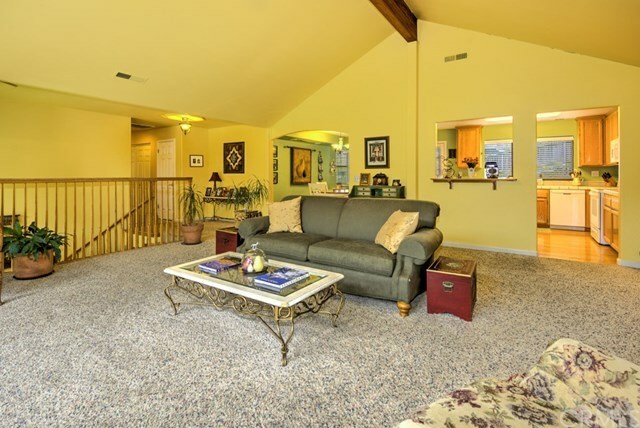 Downstairs: another large living area with 2 more bedrooms, a full bathroom, and laundry room with access from the 4 car garage. 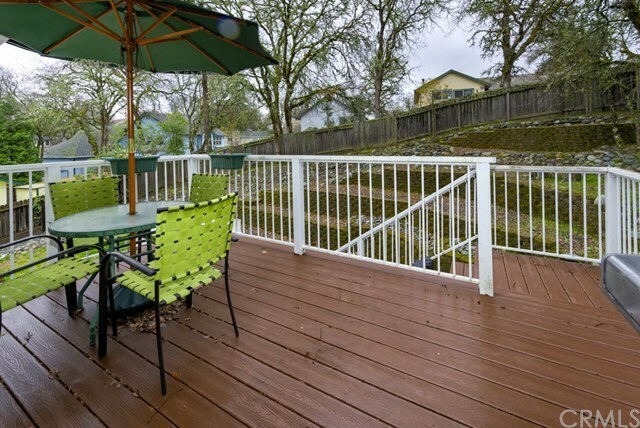 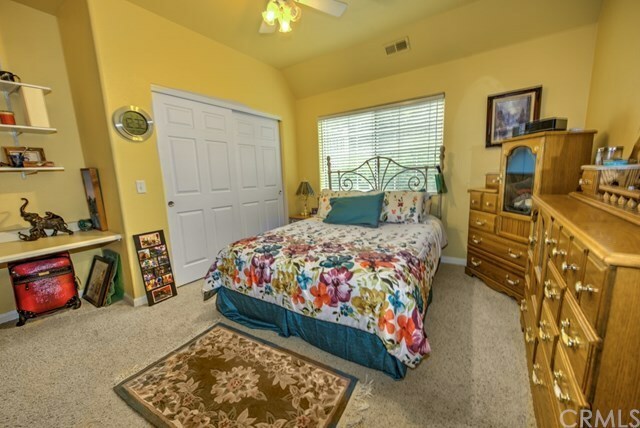 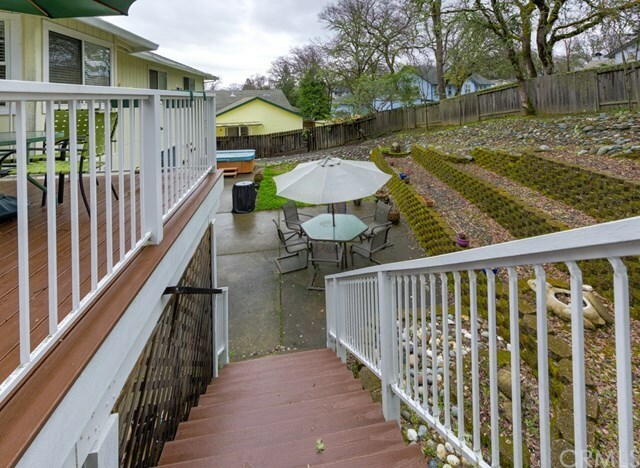 The back yard is tastefully terraced and has a lawn area for your furry family members and a patio with a hot tub which comes with the sale. You will love the popular walking loop around Boggs and 20th streets. 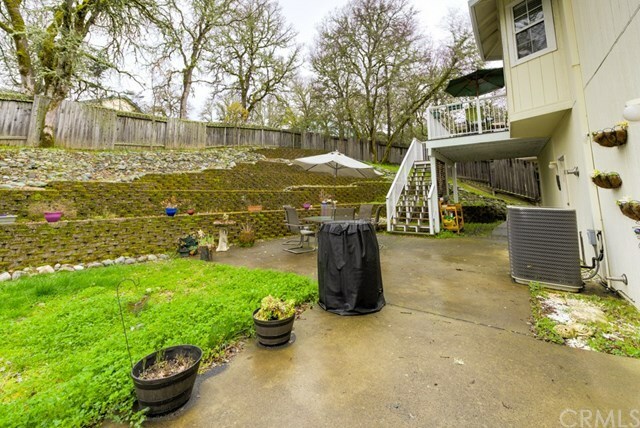 There aren't many homes like this in such a great neighborhood.